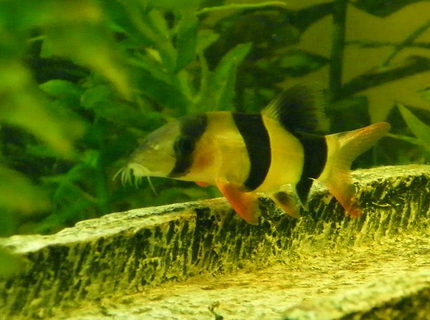 Description: clown loaches, and there are more in the tank, I tink about 25 of them. This tank picture looks better than 57.85% of tank pictures in this category. 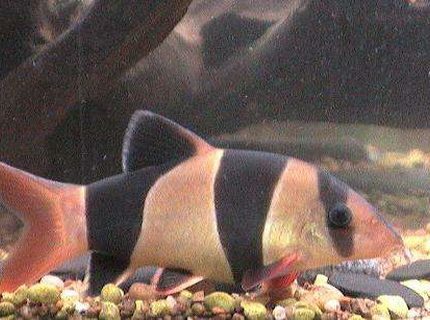 Ranked #3142 out of 7454 freshwater fish pictures worldwide. This tank picture looks better than 57.23% of tank pictures in this category. 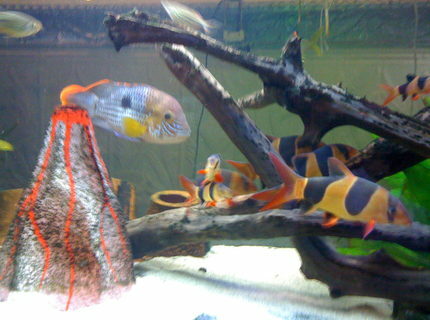 Ranked #3188 out of 7454 freshwater fish pictures worldwide. This tank picture looks better than 55.82% of tank pictures in this category. 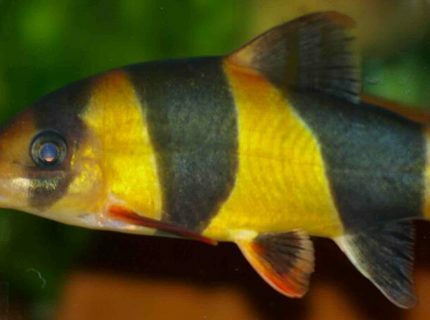 Ranked #3293 out of 7454 freshwater fish pictures worldwide. This tank picture looks better than 53.49% of tank pictures in this category. Ranked #3467 out of 7454 freshwater fish pictures worldwide. This tank picture looks better than 52.55% of tank pictures in this category. 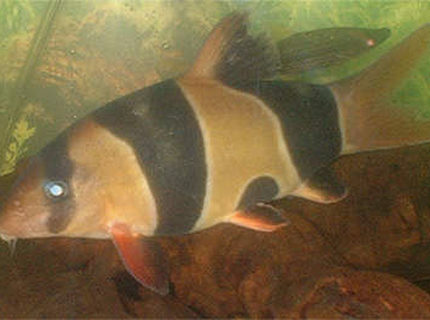 Ranked #3537 out of 7454 freshwater fish pictures worldwide. This tank picture looks better than 52.15% of tank pictures in this category. 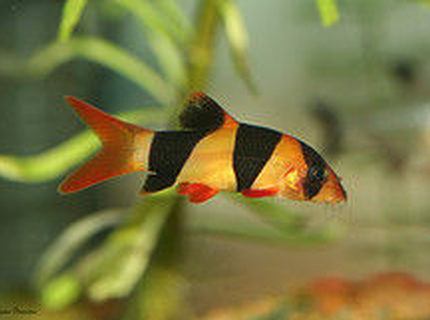 Ranked #3567 out of 7454 freshwater fish pictures worldwide. This tank picture looks better than 51.52% of tank pictures in this category. 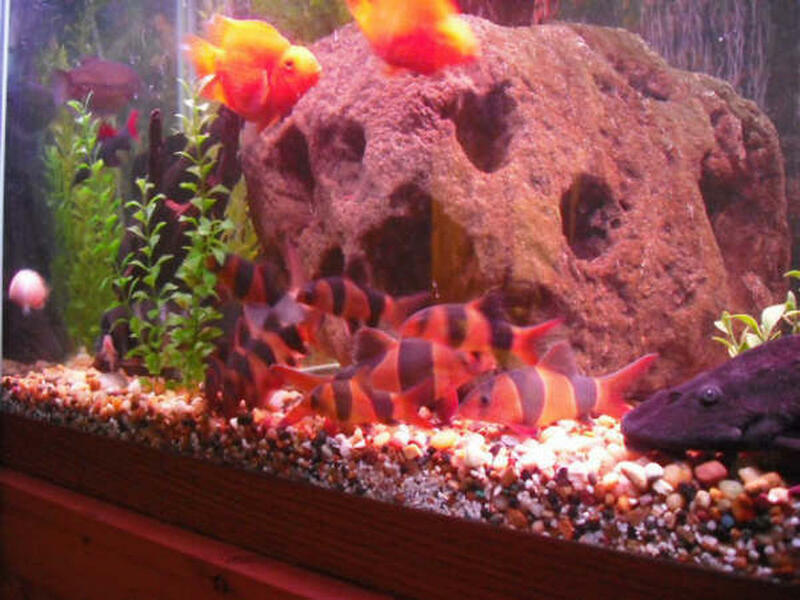 Ranked #3614 out of 7454 freshwater fish pictures worldwide. This tank picture looks better than 50.19% of tank pictures in this category. Ranked #3713 out of 7454 freshwater fish pictures worldwide. This tank picture looks better than 46.89% of tank pictures in this category. 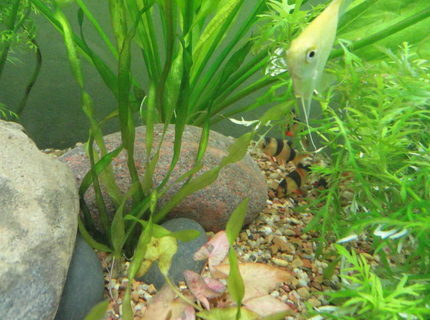 Ranked #3959 out of 7454 freshwater fish pictures worldwide. 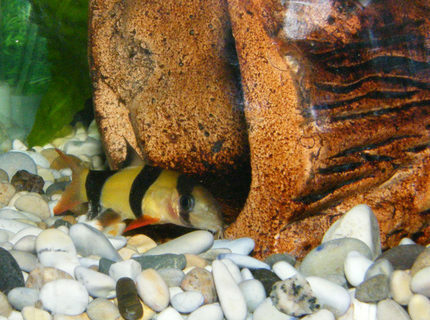 Description: My 6" fat Clown loach. This tank picture looks better than 46.73% of tank pictures in this category. 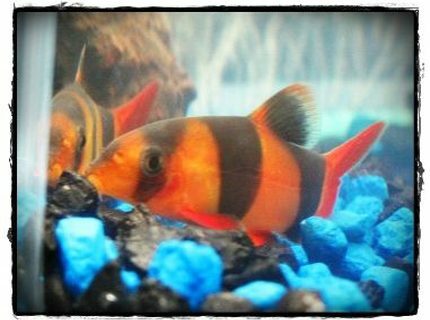 Ranked #3971 out of 7454 freshwater fish pictures worldwide.